Since the Merauke Integrated Food and Energy Estate was launched in West Papua in August 2010, it has had the result of clearing the way for oil palm and sugar-cane plantations, but has failed to meet its stated aim to develop large-scale production of certain key food crops, notably rice. Now there are signs that the new government is still looking to push for large-scale mechanised agriculture in the area, despite the frequently voiced opposition by many local indigenous Marind people. According to Arifin, President Jokowi gave a positive response towards the mechanisation of agriculture using the modern rice cultivation system. Plans were even made that during his visit to Papua in early May, the President will visit the site where modern rice cultivation is being developed in southern Papua. “I’ve already reported it all to the president, and I’m also going to invite him for the harvest,” said Arifin Panigoro. Arifin Panigoro is pioneering the development of modern rice cultivation in Merauke as a means of increasing productivity. Modern rice cultivation is a fully-mechanised concept. As 5000 hectares can be managed by 100 people, each person would get 50 hectares. The machinery used in the process, from planting through to harvest, would be the same as is used in the United States. This news should set alarm bells ringing for peasant farmers all over Indonesia, where most of the rice is still farmed by families in the traditional labour-intensive way, meaning rural communities still have some reasonable degree of control over the production of their staple food. What will be the impact on these rural communities if this mechanised method which needs minimal labour should prove to be cheaper? There will be a tendency to concentrate land in the hands of corporations and many villagers, unable to compete, will be forced off the land, most likely into poverty in the city. Arifin Panigoro’s invitation is going to make Jokowi decide whether he actually believes in food sovereignty, or will fall back on the rhetoric of food security which produced the MIFEE project, where local food producers (in this case the Marind people who live from hunting, gathering and shifting cultivation) are to be sacrificed so that Indonesia can meet its goal of being self-sufficient in rice etc. Arifin Panigoro’s Medco group of companies was one of the key actors involved in pushing for the MIFEE development in the first place, and has several interests in the area. Medco’s rice business has yet to get past the experimental stage. However another Medco company, PT Selaras Inti Semesta, was the first big investor to start clearing land, for its industrial timber plantation, in 2010. One of the villages in Medco’s concession area, Zanegi, has become a symbol of everything that was wrong with the MIFEE project, the village that taught the Marind people that it industrial agriculture would be a disaster for them. Medco tricked villagers out of their land, giving them a ‘Certificate of Appreciation’ and a small amount of money which they did not know was actually compensation for their ancestral land. Few villagers managed to hold down a job with the company for long and became dependent on the minimal compensation for wood that was being given, and travelling far from their village to find basic subsistence necessities in the remaining forest. Child malnutrition increased, and several children died of preventable diseases. Conflict and accusations of black magic saw many leaders imprisoned. The company backed down from its promises to the community. And then in the end Medco decided that the business was not profitable, and abandoned the area, after destroying much of the forest, turning it into woodchips and shipping it to Korea. With the level of opposition and the tally of bitter experiences that have come with the plantation companies in Merauke, you might think that a fundamental reappraisal of development strategy might make sense. However there are signs that the Jokowi government is still interested in the ‘food estate’ model of agriculture. In its medium-term development plan there is no mention of MIFEE, but there is a plan to designate the Merauke area a Special Economic Zone. 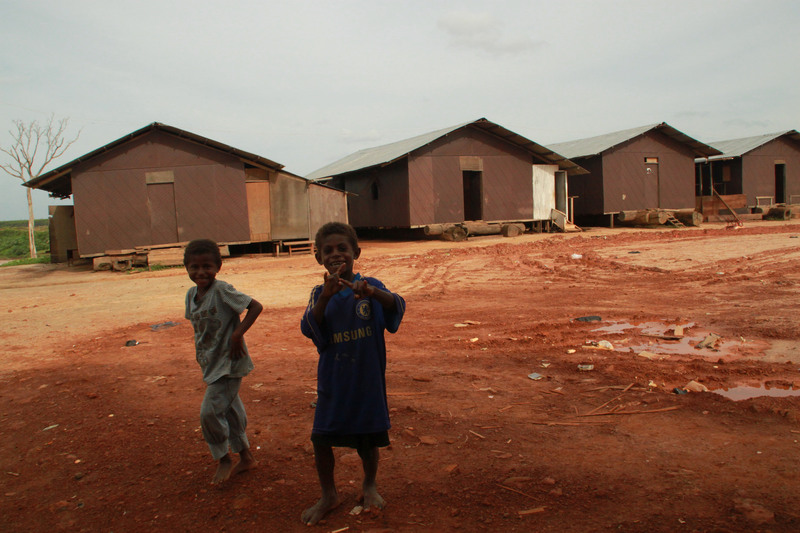 Now an article published in the Jakarta Post website on 16th April indicates that several ministries are still considering resurrecting theMerauke Food Estate, and also potentially the other ‘failed’ food estates in Kalimantan. The report doesn’t give many practical details of where, when or how these developments might go ahead, but the Land and Spatial planning minister thinks that development could even begin this year. On 5th December, Wilmar International, one of Asia’s biggest agribusiness corporations and the world’s biggest palm oil trader, announced a broad new environmental and social policy, including a commitment to no deforestation and the principle of Free, Prior Informed Consent when dealing with indigenous communities. 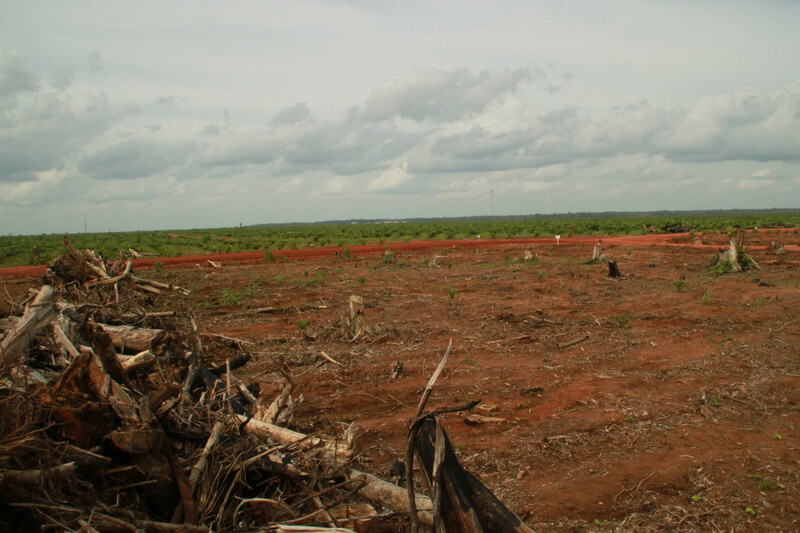 As these new ethical criteria would apply not only to Wilmar’s own plantations but also other companies who supply the palm oil, sugar and soy that Wilmar trades, it would seem that this pledge might have a big effect on the plantation industry’s environmental record – especially for palm oil where Wilmar controls 45% of world trade. The question is, will it be implemented? This new policy was launched at the same time as a deal between Wilmar and food and household products giant Unilever, which has its own target to only use traceable palm oil by the end of 2014. As more multinationals come under pressure to use less environmentally-damaging ingredients, the commercial benefits to Wilmar of appearing to be an environmental leader are clear. However the company has frequently been accused of violating ethical standards that is has signed up to in the past – for example as a member of the Round Table on Sustainable Palm Oil (RSPO) and recipient of funding from the World Bank’s International Finance Corporation(IFC). That means many groups with experience of the company’s track record are sceptical about this new commitment. PT Anugerah Rejeki Nusantara: a test of whether the new policy is serious. No deforestation. Wilmar has committed to end deforestation in High Carbon Stock and High Conservation Value forest. The definition is quite broad and includes most forest that has not been cleared within the last ten years. 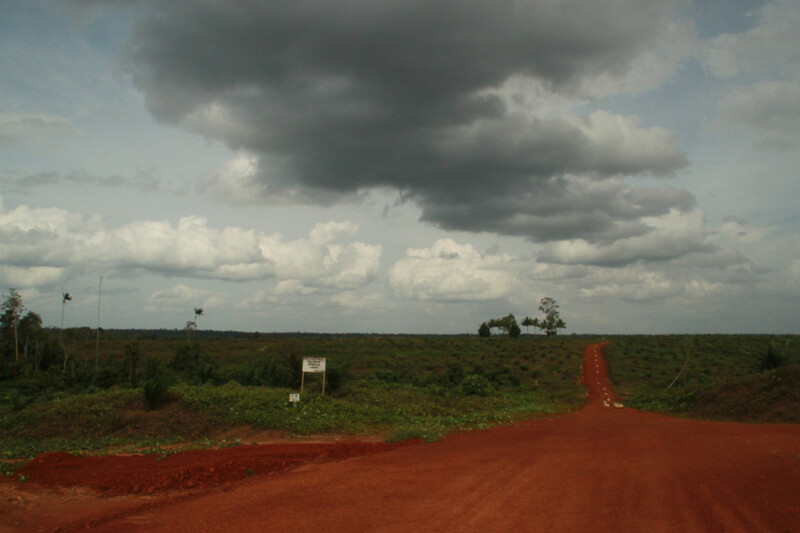 PT ARN’s concession is an ecologically-rich area, largely forested, with some grassland and swamps. No peat. Wilmar says it will not start plantations on peat of any depth. Data from Wetlands International shows intermittent shallow and medium peat within PT ARN’s concession. Respect the rights of local and indigenous people to give or withhold their Free, Prior, Informed Consent (FPIC). PT ARN has been trying to convince communities in the area to hand over their land for two years now, but many people are still determinedly opposed. 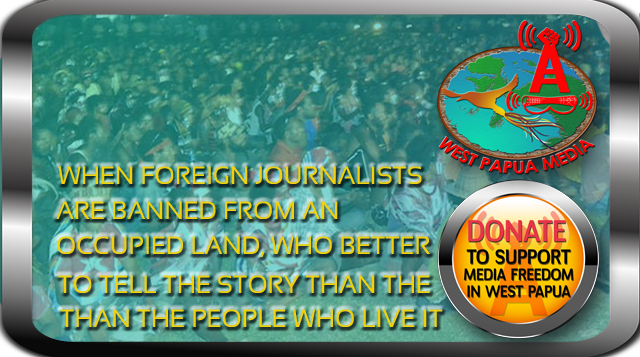 A recent study in four villages affected by PT ARN revealed that the company was falling far short of FPIC principles. Where people have clearly not consented, the company keeps making its approaches, until the community feels it really has no choice. Often Wilmar only speaks with community and clan leaders individually, which was causing the seeds of conflict within the village. Security forces brought to discussions also have an intimidating effect. There are other tools of deception too – in one village PT ARN’s Public Relations Manager even pretended to be a priest to get the people’s support. Wilmar’s policy covers a number of other areas, such as workers’ rights and dealing with land conflict. The full text can be read here. What about the Ganda Group? Wilmar commits itself to stop deforestation and development on peat immediately, and will not start buying from any suppliers who are deforesting or developing peat. Existing suppliers have until the end of 2015 to comply. Of particular interest is to see how this will affect the Ganda Group (Agro Mandiri Semesta Plantations), a palm oil company which sells its produce to Wilmar. Wilmar has a special relationship with Ganda Group, which is owned by Ganda Sitorus, the younger brother of Wilmar founder Martua Sitorus. In recent years the Ganda Group have taken over plantations which do not meet Wilmar’s previous ethical commitments to the RSPO and IFC. The most notorious case is in Jambi, Sumatra, where after going through the motions of two years of IFC-facilitated mediation to resolve a land conflict with the indigenous Suku Anak Dalam Batin Sembilan, Wilmar suddenly sold it’s subsidiary PT Asiatic Persada to the Ganda Group, rather than abide by any agreements produced by that mediation. On Saturday 7th December, the Ganda Group once again violently evicted Suku Anak Dalam communities which had reoccupied their ancestral land in the plantation. 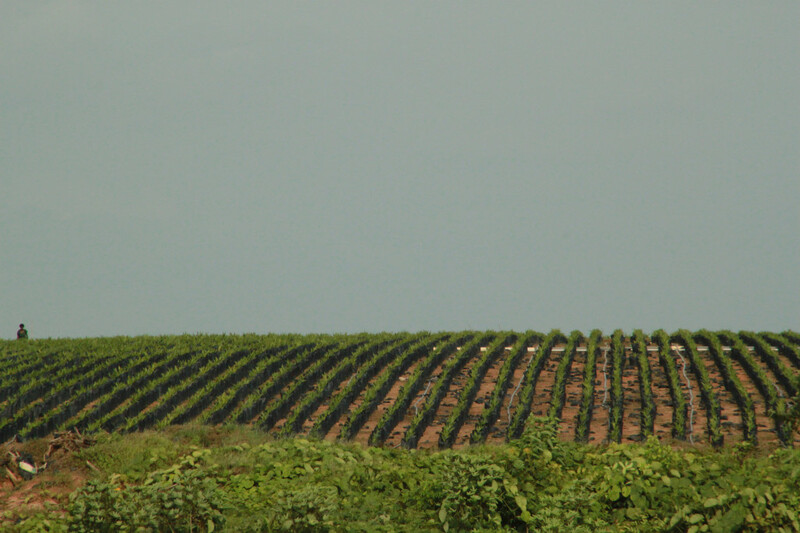 The Ganda Group also has plans for two plantations in Merauke: PT Agrinusa Persada Mulia and PT Agriprima Cipta Persada. These companies are also accused of deceiving local villagers and paying shockingly low compensation rates, as well as clearing forest for an oil palm nursery before receiving a plantation permit. 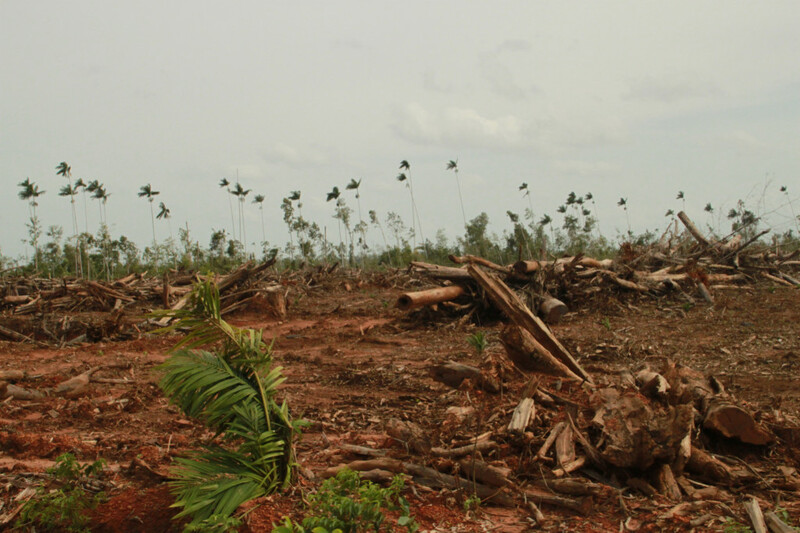 The plantations, which also involve clearing natural forest, would clearly not meet the RSPO standards which Wilmar has signed up to in its bid to be seen as a responsible company, but the Ganda Group is unencumbered by such commitments. 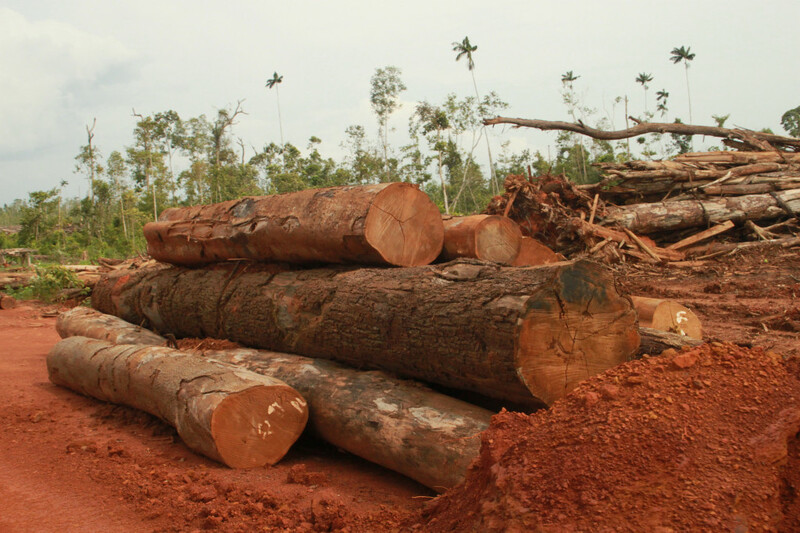 However now Wilmar’s policy states that it it won’t be buying from companies that are clearing forests. Does that mean the Ganda Group are going to have to look elsewhere to sell their tainted palm oil? AwasMIFEE wrote to Wilmar on 6th December to ask whether its new ethical policy would mean that it would be cancelling its plans in Merauke. No response was received by the time this article was published.